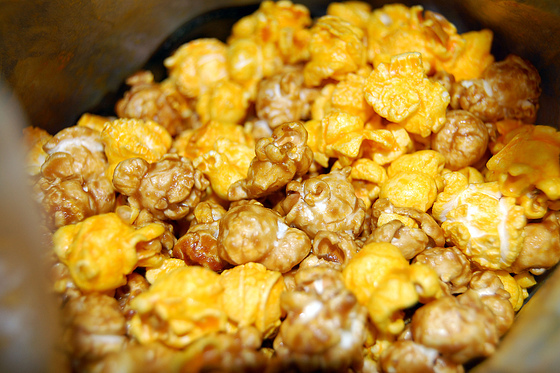 Popcorn contains more polyphenols (a type of antioxidant) than fruits and vegetable (the pholyphenols get diluted by the water content of fresh produce), according to new research presented at the 243rd National Meeting & Exposition of the American Chemical Society. And those pesky hulls that get caught in your teeth? They contain the most polyphenol and fibre content. Nail-job craving: After I made the mistake of not choosing goldleaf when Leeanne Colley (owner of Tips Nail Bar) suggested it to me a few weeks ago, I put myself in her skilled hands and just said I wanted a Chicago-worthy manicure. (I’m off to the Windy City for vacation). 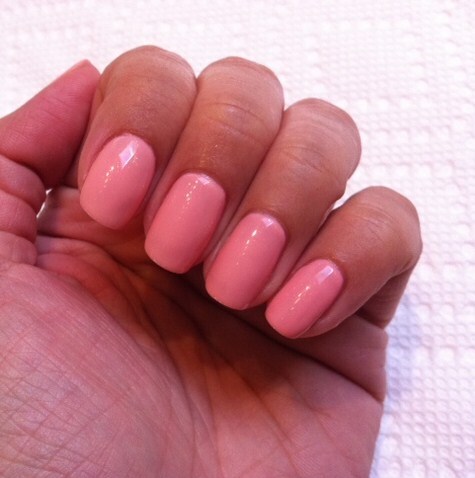 How I satisfied that craving: Leeanne started with Artistic Color Gloss in Sassy, a pretty pale pink. 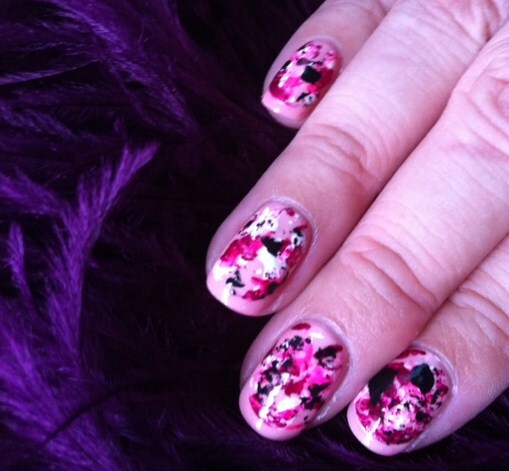 Then, using small balled up pieces of saran wrap, she dabbed on white art paint, then China Glaze in Pool Party (a neon pink), then CND in Plum Truffle (a purple) and finally, some black art paint. Then using a brush anbd acetone, she tidied up the tips to reveal the Sassy (I think this step was a must; it cleaned up the look so that it looks on purpose rather than like I was overzealous in art class and got paint all over my nails) and lastly, a coat ot topcoat. How this nail colour make me feel: Chicago-ready, after all it’s a city known for its’ art and graffiti. I’m pretty sure these nails will be conversation starters in Chi-town. Love it or hate it: LOVE.